Wayne Williams has done a great job as a County Commissioner, as Clerk and Recorder, and as Secretary of State. There’s every reason to believe he’ll do a great job as a Colorado Springs City Councilmember. During my eight years as of Mayor of Colorado Springs I worked closely with Wayne Williams to improve our City for all its residents. 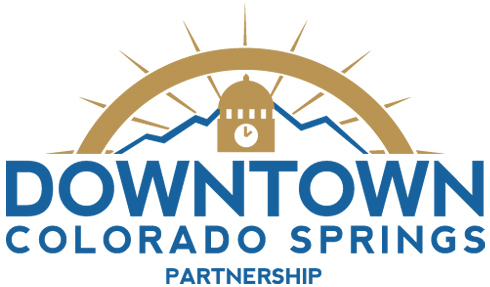 As a County Commissioner Wayne took the lead in partnering with the City of Colorado Springs to create and secure voter approval of the Pikes Peak RTA generating the funding we needed to improve our road, bridge and transit infrastructure. Wayne was key in securing state funding for the widening of I-25 to six lanes through Colorado Springs (COSMIX) and he worked tirelessly to help create more affordable housing units for our community. Wayne has what it takes to be a great City Council member and strong working partner with Mayor Suthers. Wayne is my top choice for Colorado Springs City Council. I strongly endorse Wayne Williams and will be voting for him on April 2nd. Wayne and I have worked well together in the past. He is a fair-minded, hard-working and really cares about his city. I would look forward to serving with him over the remaining two years I am on Council. I have known Wayne Williams for more than a decade. I have found him to be honest and have high integrity. He is one of the finest public servants this City, County and State have ever had. Wayne knows how to work collaboratively to find sustainable solutions to critical issues facing our great city. Our city would be blessed and to have Wayne Williams as a member of the Colorado Springs City Council. Wayne Williams was formerly an El Paso County Commissioner and most recently, Colorado Secretary of State. If we can get his quality of public servant sitting on your City Council, that would be a huge win for the citizens. He brings years of experience and good judgement to the table.